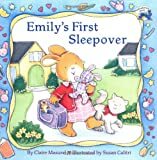 Emily is excited about her first sleepover. She's spending the night at her grandparents' house. She's not nervous about being away from her parents, but it seems that her bunny is! 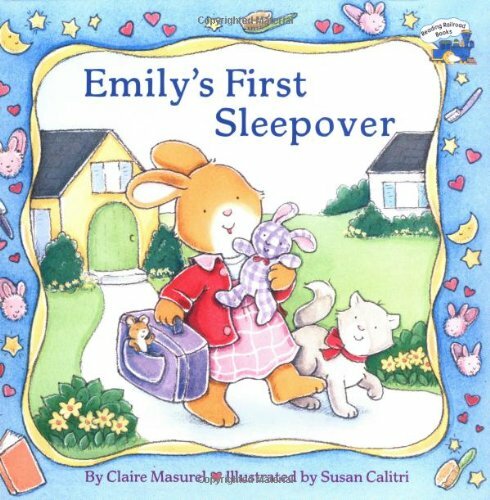 Will her bunny make it through the sleepover?